A new year is upon us and I have been busting to tell you all about some amazing new products that have been released! 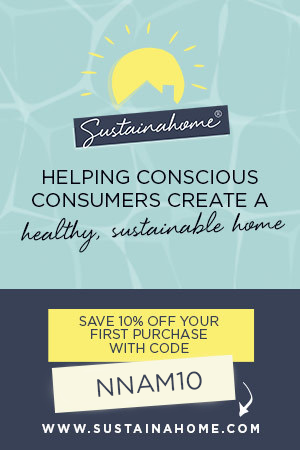 So many more innovative people making awesome things that are good for us and the planet. The amazing Alisa and Danni from 123 Nourish Me have released a cracking natural sunscreen and people are going crazy for it!! 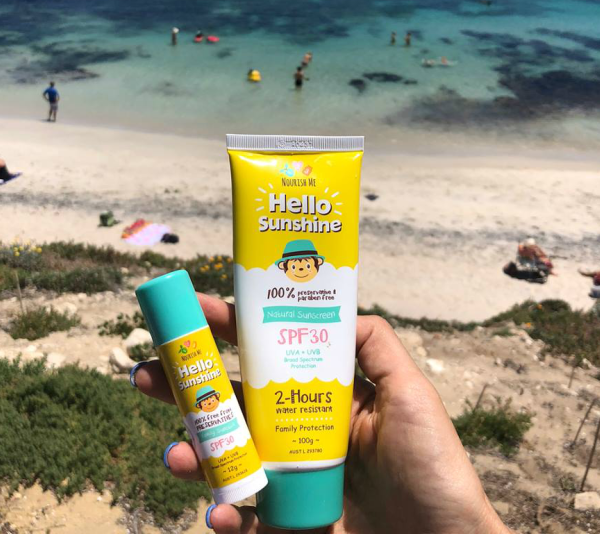 It’s got an SPF rating of 30 and also comes in a small wind-up stick which is perfect for the handbag, nappy bag or for the kids to take to school. 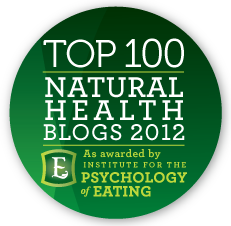 There are no nasty toxins here! 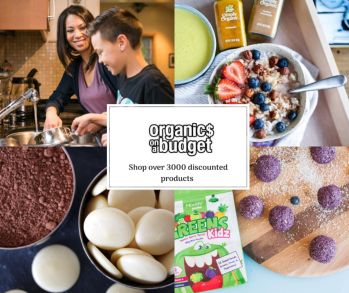 Hello Sunshine is made with organic, quality ingredients that will not harm our families or our oceans and reefs. It has a very subtle vanilla scent, goes on smoothly and sinks in without leaving a greasy white residue. I tested it out on my family and everyone is a fan, particularly the fair skinned ones! Keep an eye on my Facebook and Instagram, where I will share a video of using it on the skin. This is what mums everywhere have been waiting for and wanting. 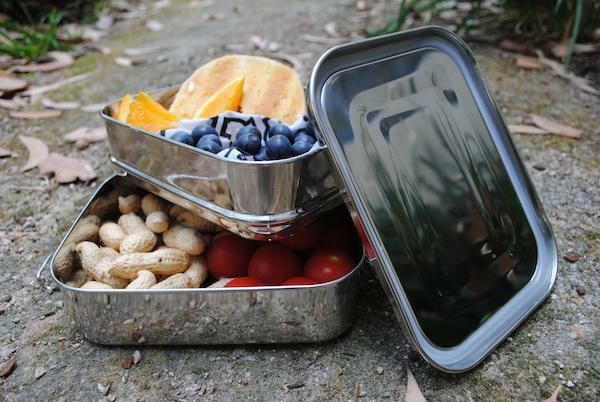 A stainless steel lunchbox that is affordable and leak proof!! This new one from Cheeki is double layered and has a silicone seal under the lid (which doesn’t touch your food) – genius. There are three variations: double stacked, regular and large so you can find a size that suits you. 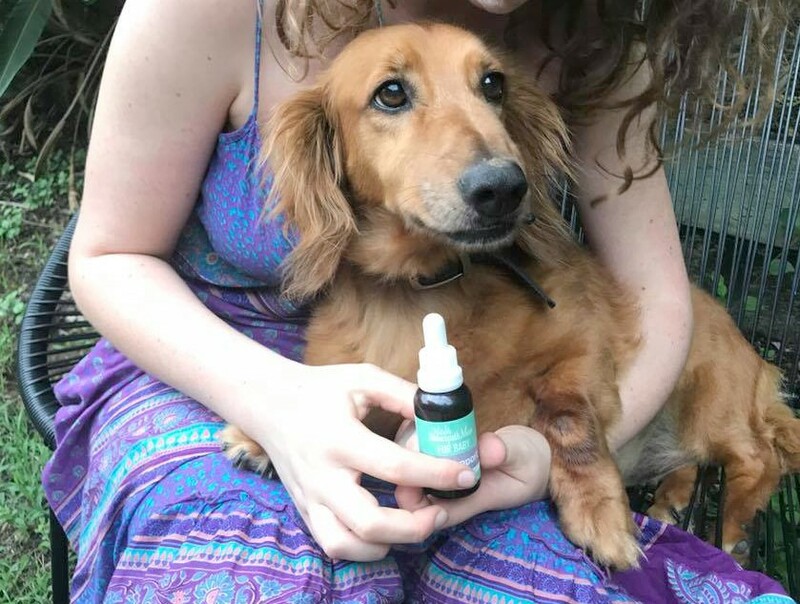 Alisha from Naughty Naturopath Mum has just released her brand new blend and it’s all about supporting our furry friends. If you are a long time reader, you will know we have a dastardly dachshund called Wilbur. Dachshunds tend towards being anxious, having loud barks and being notoriously difficult to train. We have had a lot of trouble over the years with continual barking – in his mind, he is protecting the family against perceived threats. That means he’s a great guard dog but even falling leaves can make him go crazy! 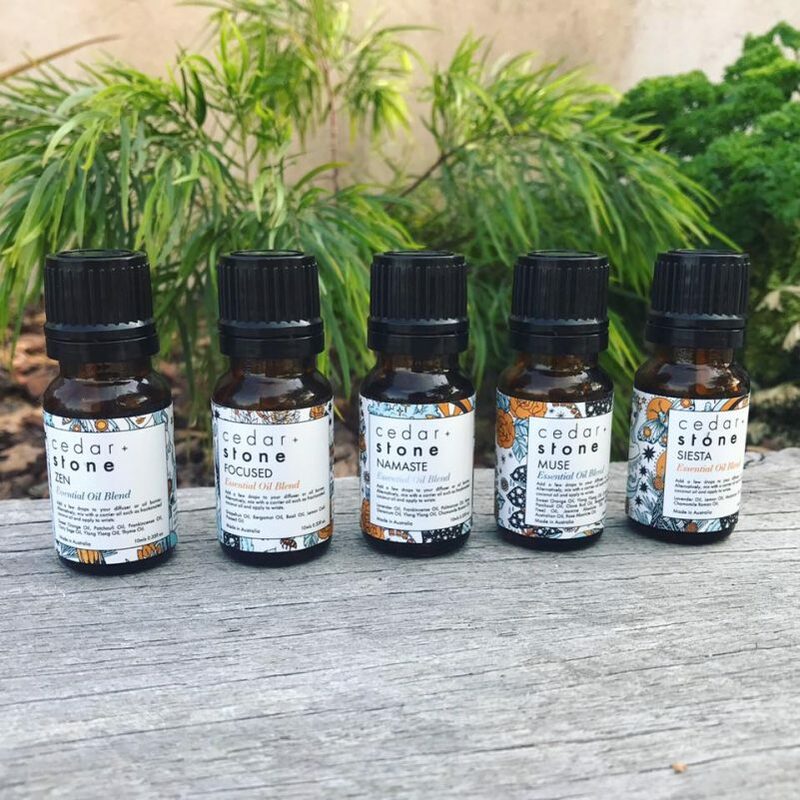 I have been testing the Fur Baby Pet Support essences for just over a week now and we are pleasantly surprised! We have been popping them in his water bowl daily and he was calmer over all. On several occasions when he got himself into a barking loop, we administered directly into his mouth (that was fun!!!!) Within five minutes he had settled right down and stopped barking. Woohoo! I am calling that a win. If you want to try them out, they can also be used for settling traumatised and rescue pets, nerves and fear, travel, vet visits, loneliness, separation and any antisocial behaviours! Find them here. Another gorgeous product from Eco Tan founder, Sonya Driver. 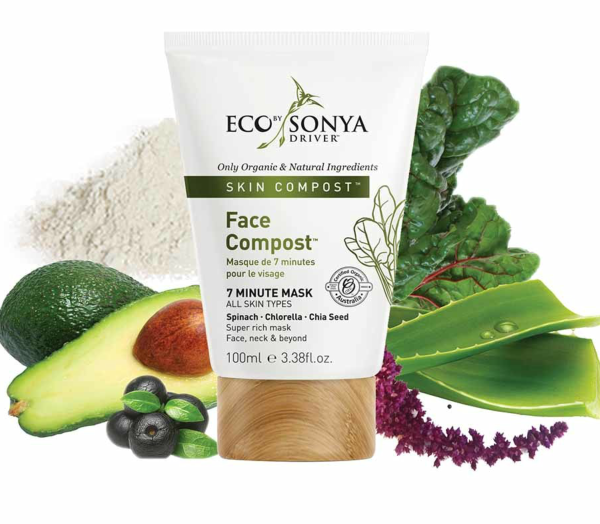 This is a lush organic seven minute face mask made with superfoods and antioxidants. It’s designed to cleanse, soothe, brighten and draw out impurities. I know my skin needs a little TLC right now, so this is just the ticket. Australians use and throw away over a billion single-use coffee capsules every year!! Far be it for me to come between anyone and their coffee but man, that’s a lot of waste. 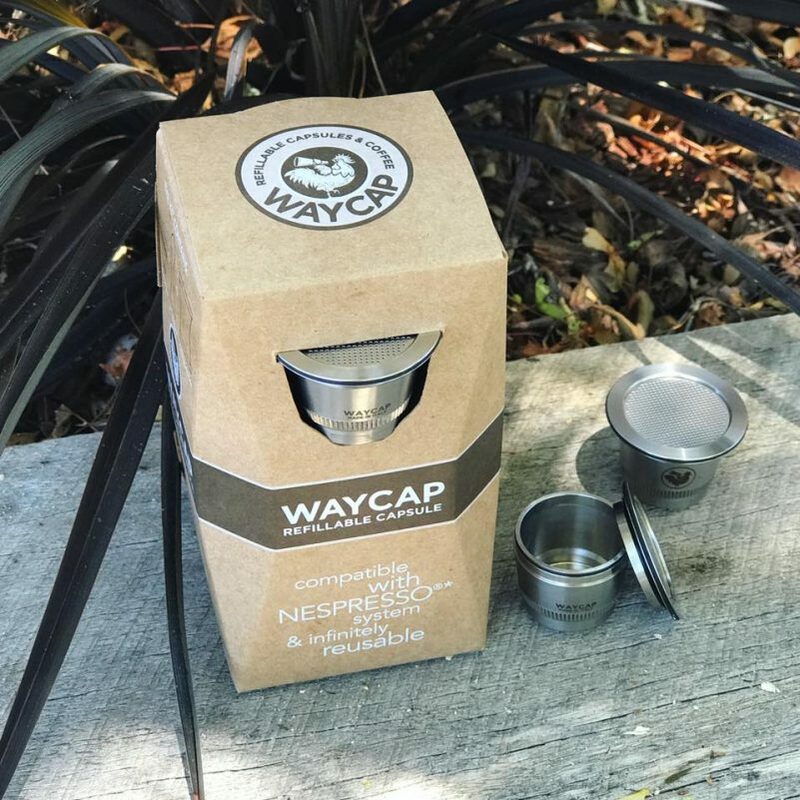 Well the solution is here – WayCap make reusable, stainless steel capsules for your coffee machine. They come with 4 interchangeable steel filters, for extra fine to coarse grinds, and are compatible with certain Nespresso machines. 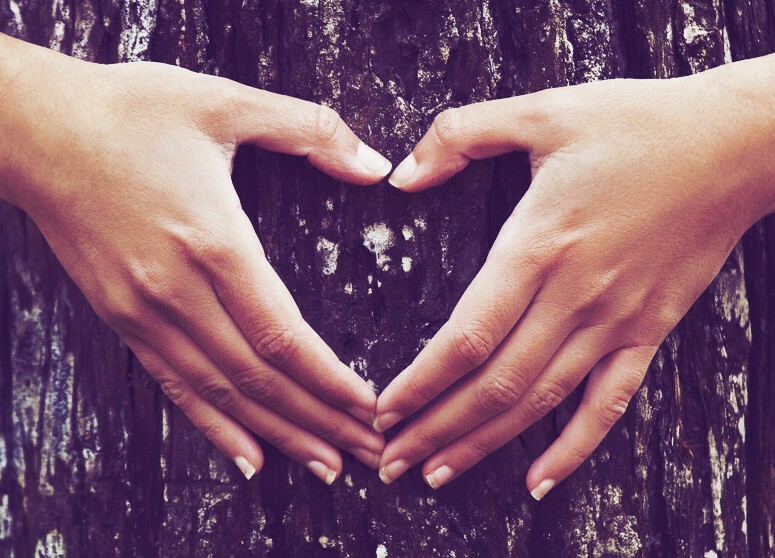 Cedar and Stone are a small Aussie owned business in Kingscliff in Northern NSW. They have such a funky vibe going on!! 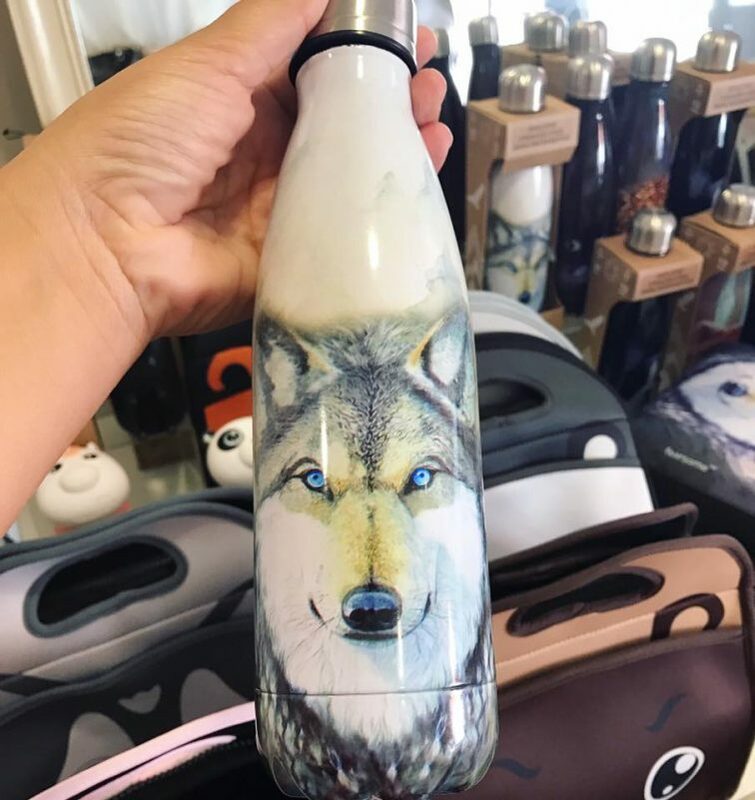 I know many of you resonate with wolf energy and love wolves! 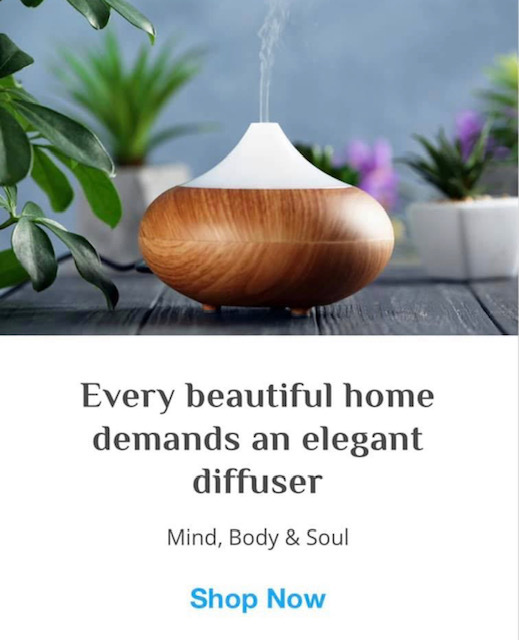 This is a perfect way to keep that energy close to you. The same print is also available in a lunch bag and tote bag. Isn’t he magnificent? Waycap is the sure winner here! Even though I don’t drink coffee I am excited that it will help solve the endless supply of coffee pods to landfill.